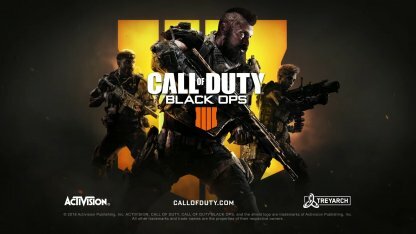 Learn all about Call of Duty: Black Ops 4! Essential tips and guides for beginners on the different game modes, and how to get better in this beginner's tips and walkthrough. 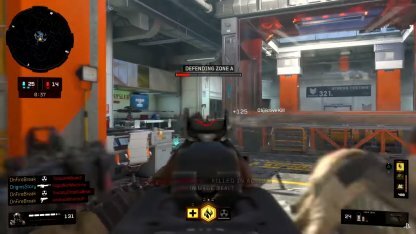 Player choice and tactical gameplay are the main focus of Multiplayer Modes in Black Ops 4. There are many different game modes within the Multiplayer Mode, each having its own set of rules and stipulations. Players compete against each other in a huge map featuring locations from previous Black Ops games. 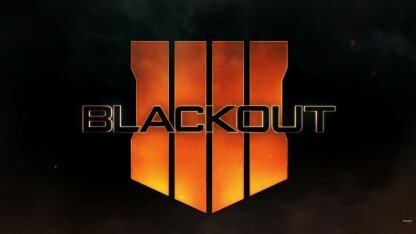 Blackout is a last man standing game mode where players can choose solo, duo or squads. Be the last person or team standing. 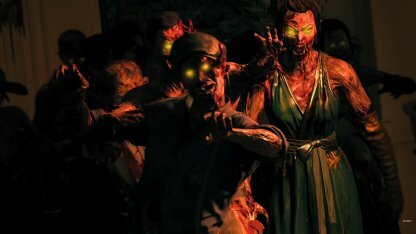 Introduced from a previous title, Zombies mode is back again with a wider range of customization in Black Ops 4. At release, three maps will be available, offering an exciting new adventure and a brand-new cast of characters. Losing Streak? Practice With Bots! Having a particularly difficult time learning the ropes of CoD: BO4? 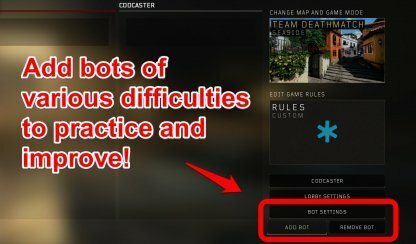 You can set up a custom match and add bots so you can practice getting better! 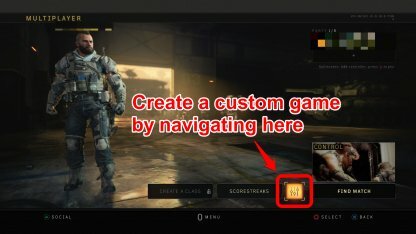 Below are the steps to how you can set up a custom match. From the lobby of the multiplayer screen, navigate to the button next to play match to start setting up a custom game. You can further set up the game by navigating to the button above play. Here you can choose the map, rules, and add bots if you wish! Adding bots will let you play against AI-controlled enemies. you will be able to choose their difficulty, how many bots in the map will be there, and more! You need to choose a specialist before getting into a battle. Each specialist has a unique and special equipment and weapon. Get to know more about their special weapons to fully utilize them in battle. 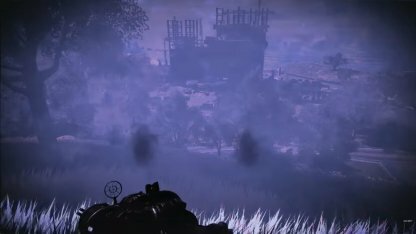 Weapons and Weapon attachments are unlocked at certain levels. Just level your account and weapons and make the all loadout options available for creating the best Custom Class for you! We are going to write about recommended Custom Class. So, visit us again! Know What Will Be Unlocked BY Level Up! You can map out your plan to build your "best" loadouts if you know the items usable in the future. Check out the following link to get to know about it. Also, the page describes how to level up your weapons to unlock weapon attachments! Check Unlocked Items By Leveling Here! Why Do We Recommend Multiplayer First? In Multiplayer modes, you are restricted to only a handful of weapons earlier on in the game. 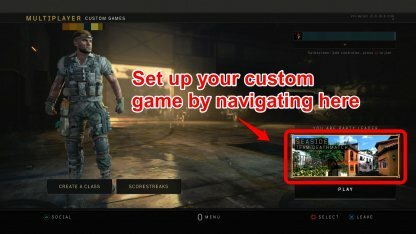 This lets you get a feel for the game, and lets you familiarize yourself with some weapons, since blackout gives you everything at once. 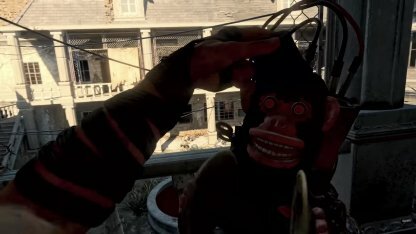 Compared to Multiplayer mode maps, the Blackout map is huge. This means that you need to equip yourself since you might have to fight from close, mid or long range! The Mini Map in Blackout mode only shows a small portion of the map, your location, and the safe zone. It will not show information like enemy location, and the like. Rare weapons will spawn in Blackout Mode. However it is not easy to get them. The Ray Gun for example will require you to fight zombies at certain areas in order for you to acquire it! Staying outside of the safe area will cause you to take damage continuously, until you get back to the safe zone. This safe zone shrinks over time, forcing players to meet and fight! Get Skins By Leveling Up! Skins and probably other rewards will be rewarded when leveling up! Enjoy new costumes with Victories! If you are a fan of PvE or do not prefer to play PvP, zombie mode is the best choice for you! Enjoy another side of Black Ops BO4 here!